Jimmy Travis is a multitalented performer who constantly proves that you can be funny, informative, and entertaining without being offensive! Attempting to describe a Jimmy Travis show or presentation is a lot like trying to herd cats! It’s not impossible, but definitely takes some doing. He’s funny, creative, spontaneous, energetic, and since he frequently interacts with the audience, no two shows are ever the same! Simply put, Jimmy Travis is unique! Jimmy brings a wealth of entertainment experience to your event. His client list includes hundreds of Fortune 500 companies, corporations and associations! 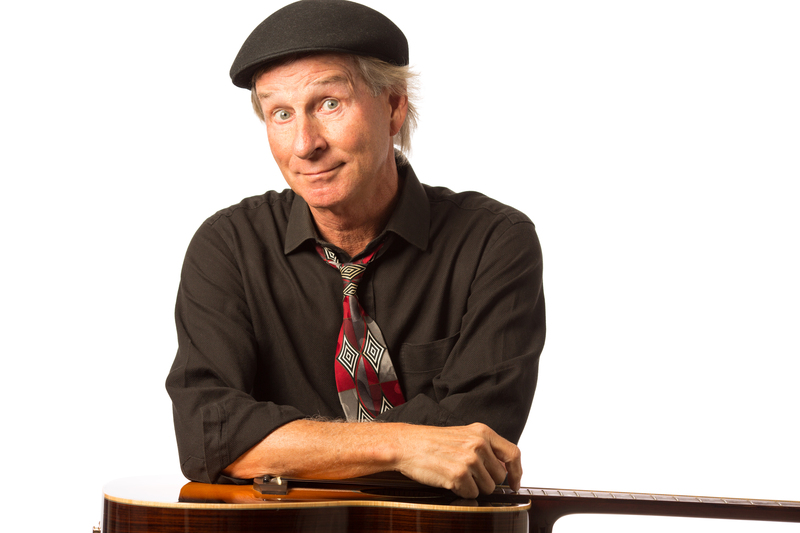 He’s performed in all 50 states and has the uncanny ability of being able to relate to audiences of all ages. 8-80! Jimmy has toured with with some of the biggest names in show business. He’s been a repeat performer in major concert halls as well as the main showrooms of Las Vegas, Reno, and Lake Tahoe. Jimmy’s special blend of humor and music have led to over 50 national television appearances on such networks as Odyssey, The Family Channel, TNN, The Inspirational Network, and on NBC as part of The Jerry Lewis Parade Of Stars. He’s recognized as one of the countries most popular writers of Christian children’s music. Over 150 of Jimmy’s songs have been recorded and performed by choirs both in the United States and Internationally. Jimmy Travis was recently honored as the recipient of The Jimmy Durante Award. This award is presented annually to a comedian or humorist and recognizes outstanding achievement in the field of family entertainment. Jimmy is a graduate of the University of Florida where he attended school on a football scholarship. He lives in Nashville, Tn. where he and his wife own a music publishing and production company. They specialize in children’s music as well as custom songs for companies, corporations, and associations.